Exciting things are ahead in the delivery service industry as Starship technologies releases their newest delivery service robots and are revolutionising local delivery by making it faster, smarter and more cost-efficient. The delivery service robots were founded in London and designed to deliver small packages within a two-to-three mile radius. The robots operate autonomously 99% of the time using a range of sensors and mapping data to navigate their environment. The robots also have the potential to reduce traffic and allow businesses to serve a greater number of customers. Founders of the Starship robots Ahti Heinla and Janus Friis claim they are able to deliver two bags of shopping weighing around 9kgs within half an hour of an order being placed. Tests are ongoing in London and the robots have now also begun trials in a number of cities in the US. To date they have clocked up 12,600 miles and have come into contact with more than two million people. So how does it all work? The robots are based at a local hub where items can be place in them before or when a customer orders the delivery. 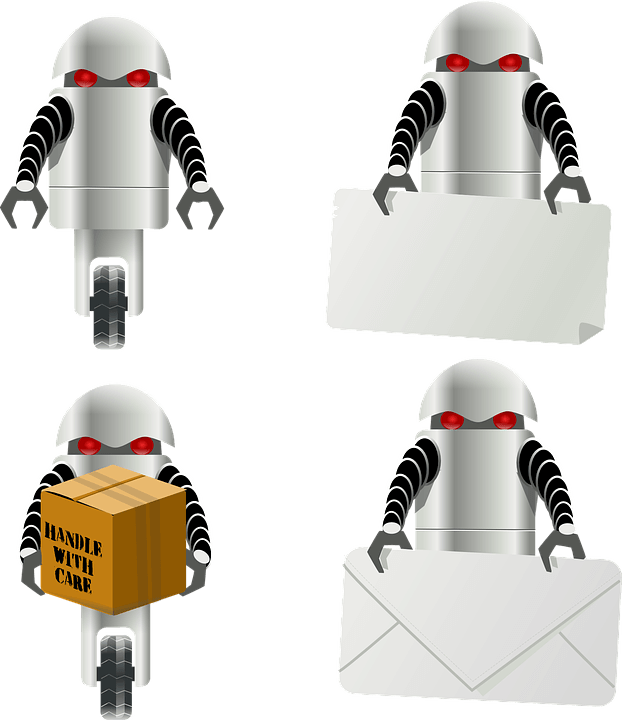 A mobile app shows the process of the delivery and is also used to unlock the robot’s lid. In the case of anything going wrong a human operator can take over control at any point. The robot’s lid remains locked until it reaches its destination and it also has an on-board GPS and video camera which deters any potential thieves. Significant research and development has been carried out through developing and launching the Startship Technologies Robots. As a result the company is eligible to obtain a significant rebate on the R&D expenditure accumulated. The available tax relief on R&D activities is very generous and should be utilised, to find out more contact a Swanson Reed R&D specialist today.